Do you know the most common cause of tooth loss among Salt lake city adults? 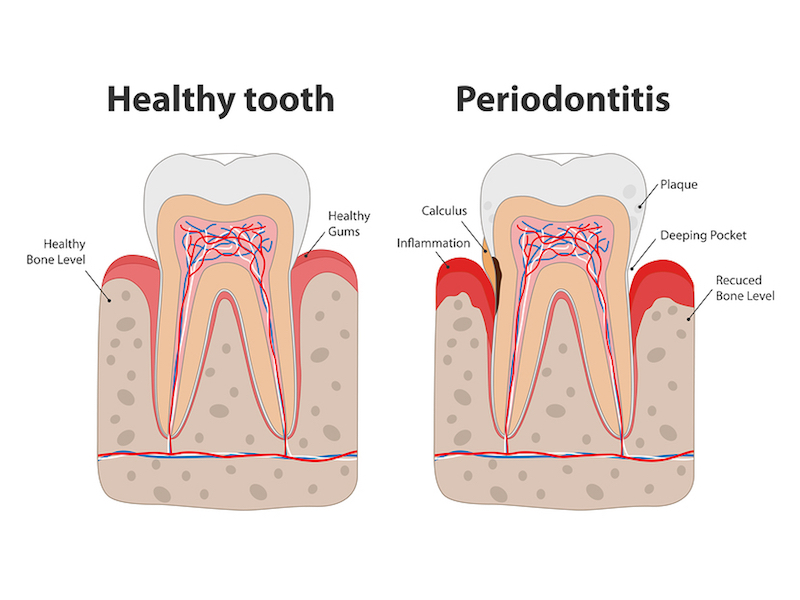 Gum disease is easy to treat if it is detected in the early stages. Regular check-ups with your West Valley dentist are critical, but there are warning signs for gum disease that everyone should be looking for. If you are experiencing these symptoms, talk to your dentist today. Avoiding these problems is ideal, but brushing isn’t enough. Since plaque causes gum disease, removing plaque through regular flossing is the key to healthy gums. My name is Dentist Jason Mandelaris and my practice, Aloha Dental serves the Salt lake county, Utah county, and Heber areas. We take pride in caring for our patients and we want them to have healthy, beautiful smiles that they can be proud of. Many of our patients seek specifics about cosmetic dental smile makeovers. If you’d like to know, schedule an appointment and we’ll take a look! Contact us at 8019699669 and a member of our Friendly staff can make an appointment for you. During your consultation, you can meet with Dentist Jason Mandelaris about swollen gums, veneers, cosmetic dentistry, teeth whitening, and more.